Koji Nakamura is a Japanese singer-songwriter, guitarist, keyboardist, producer and remixer. Koji Nakamura formed a rock band “SUPERCAR” in 1995. After the breakup of the band in 2005, Namamura has started his solo career and engaged in many different music genres which led to build an unshakable position as a melody maker in Japanese music scene.His borderless collaborations expand to TVcommercials, films and even to the world of arts. 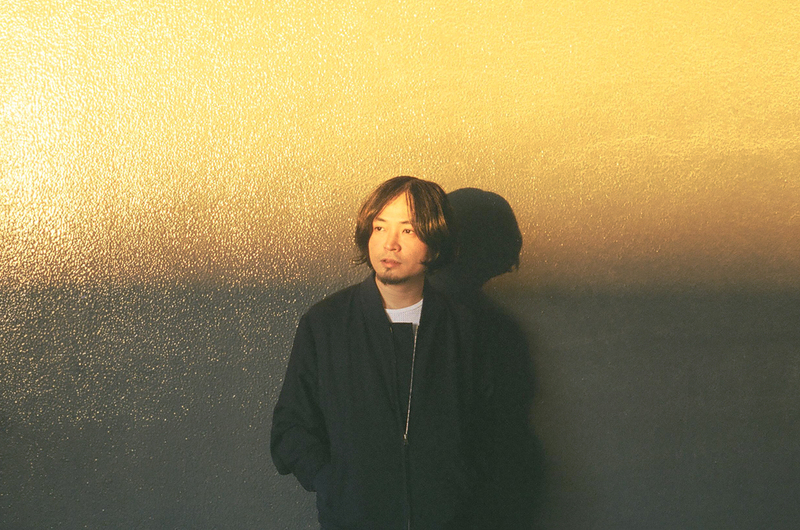 Koji Nakamura also collaborated with many artists as a remixer and contributed to various musical projects.Now his activity focuses on his solo project “Koji Nakamura” and the ambient project “Nyantora”.